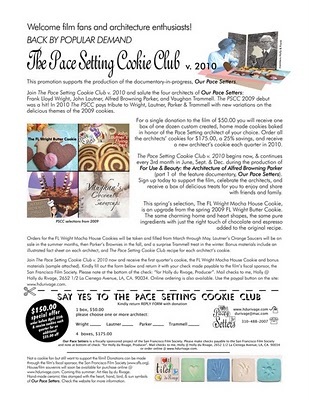 The Pace Setter Cookie Club! 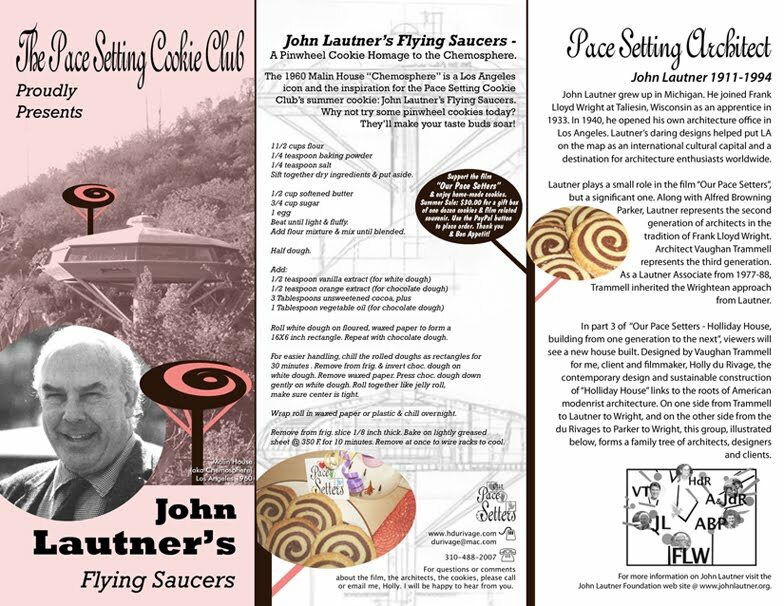 The Pace Setter Cookie Club salutes the four architects of Our Pace Setters: Frank Lloyd Wright, John Lautner, Alfred Browning Parker, and Vaughan Trammell with home-made cookies baked in their honor. 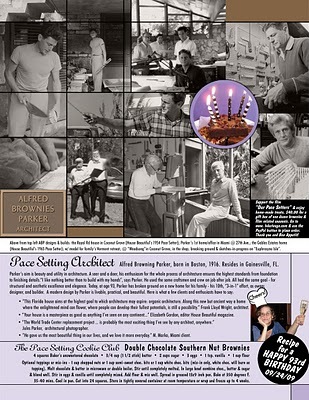 Order yours today to support the film and enjoy the treats! Pictured above are the most recent selections. 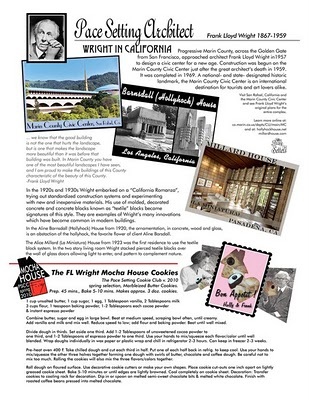 Spring: the Frank Lloyd Wright Mocha House Cookie. 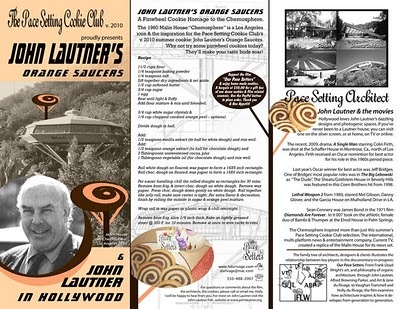 Summer: John Lautner’s Orange Saucers. Holiday: Vaughan Trammell’s Coconut Snowballs. Pictured below are the original selections. 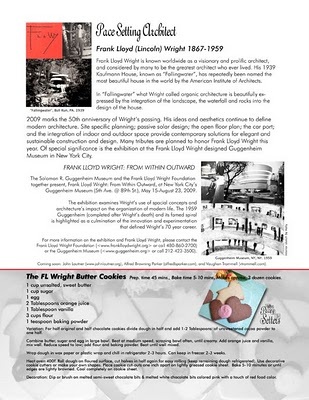 Spring: the Frank Lloyd Wright Butter Cookie. 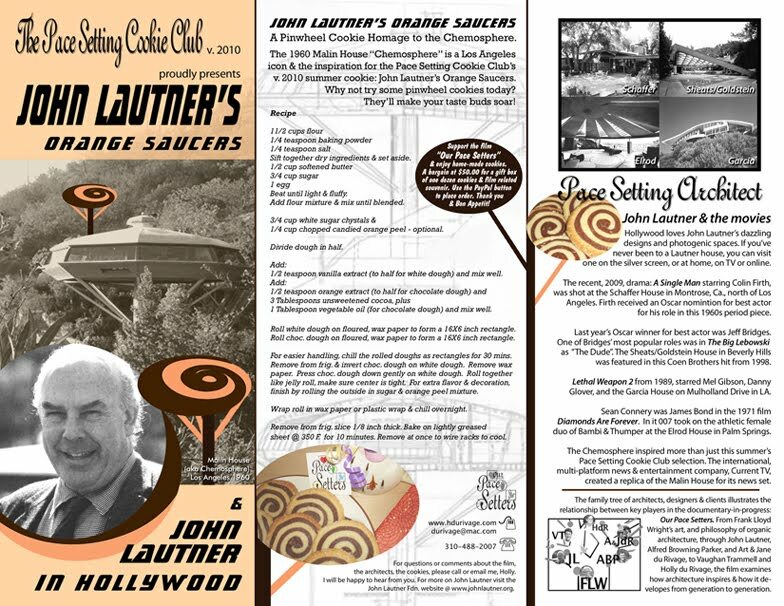 Summer: John Lautner’s Flying Saucers. (with optional toppings or mix-ins). Holiday: Vaughan Trammell’s Coconut Snowcups. These eight choices are now available upon request. Make any choice in any season. 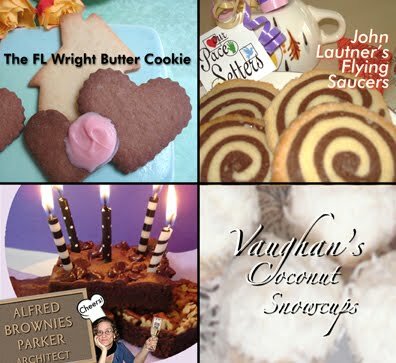 Scroll down to the fact sheets for details, including recipes. 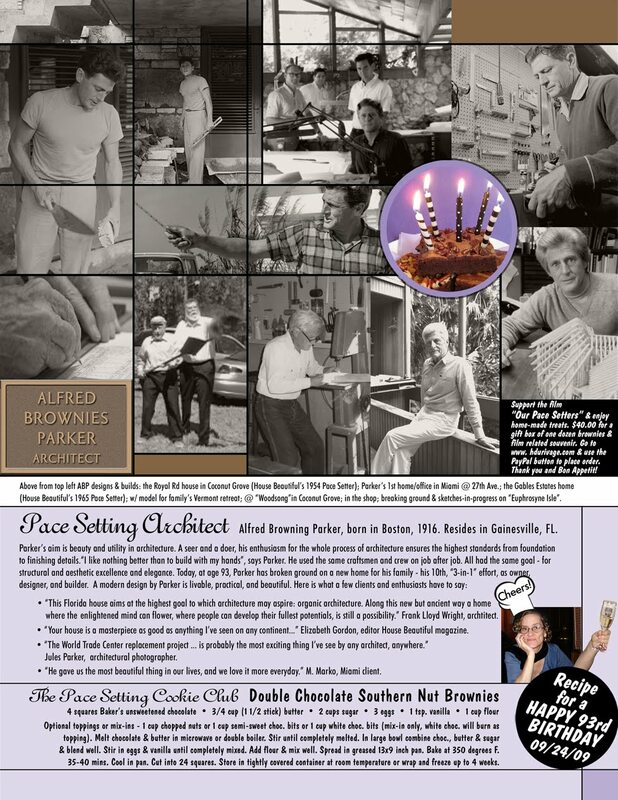 For a single donation to the film of $50.00 you will receive one box of 1 dozen, custom created, home-made cookies baked in honor of the Pace Setter architect of your choice. 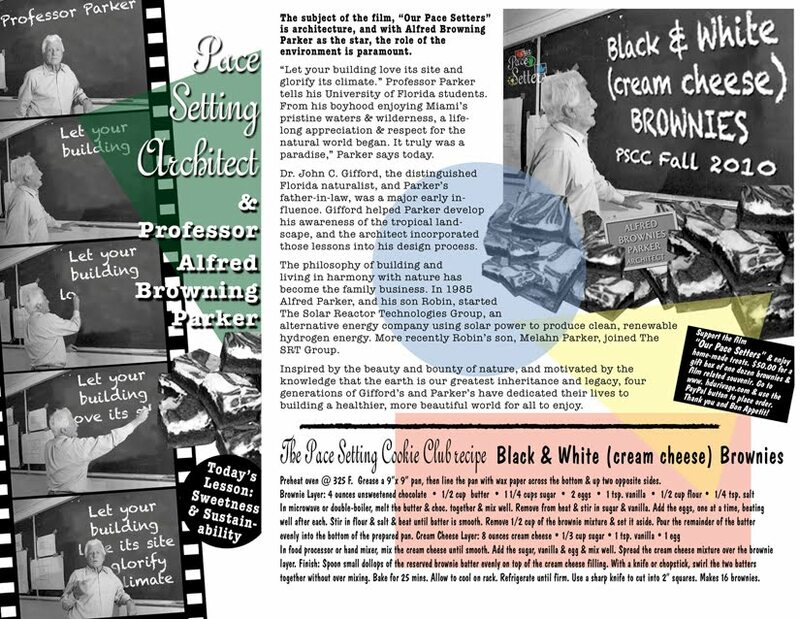 Order today to support the film, celebrate the architects, and share the treats with family and friends. 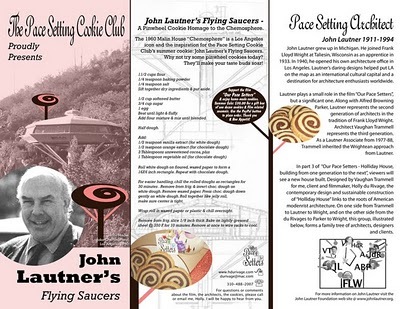 You will also receive a bonus fact sheet on the architect and the recipe for the cookies. See samples below. AND ON LINE VIA PAY PAL USING THE “BUY NOW” BUTTON BELOW. 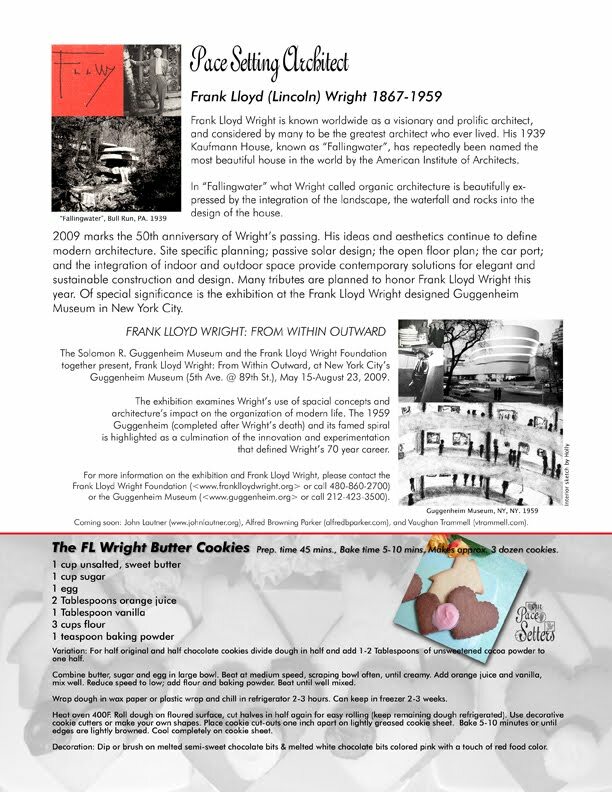 View a friend’s photos of the 2009 Frank Lloyd Wright Butter Cookies on Flickr. 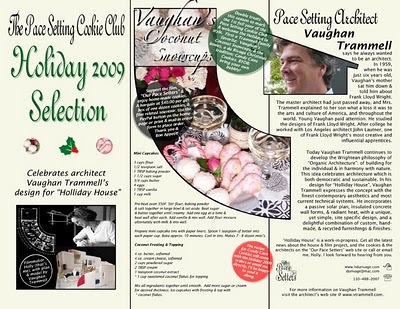 More info on architect Vaughan Trammell and the recipe for Vaughan’s Coconut Snowballs available upon request. Thank you for donating to HOUSE du RIVAGE. Click on the Patron's marquee to see a slideshow / animation of patrons. Members Holly & Frank welcome you! 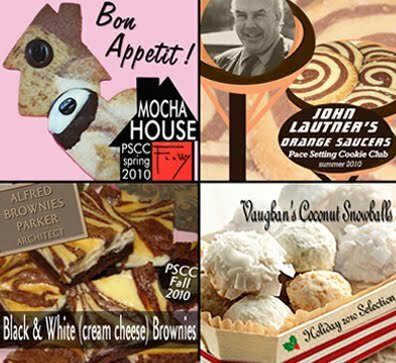 Purchase art tiles through PayPal. 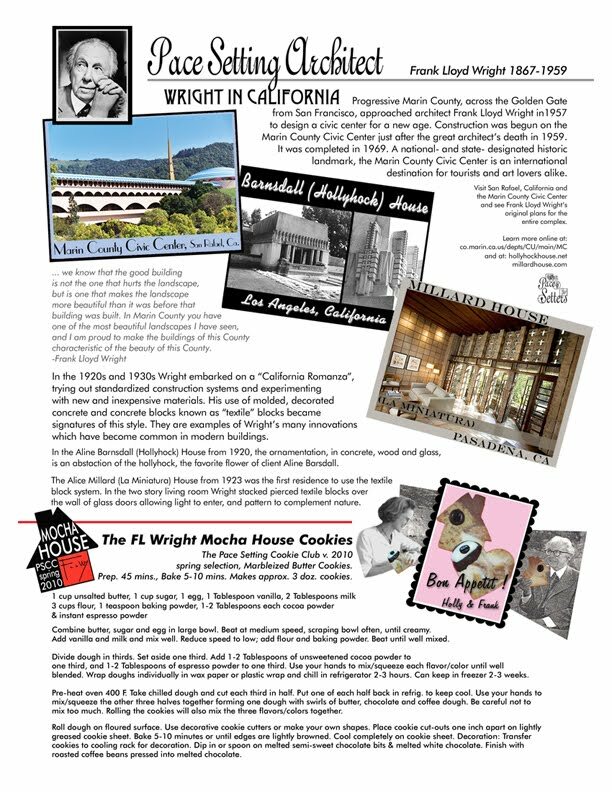 Handed down from Art & Jane to Holly are four Frank Lloyd Wright designed stained glass windows - originally created for the Coonley House in Chicago. Watch the clip above to see the window design animate into a family tree of architects, designers & clients. 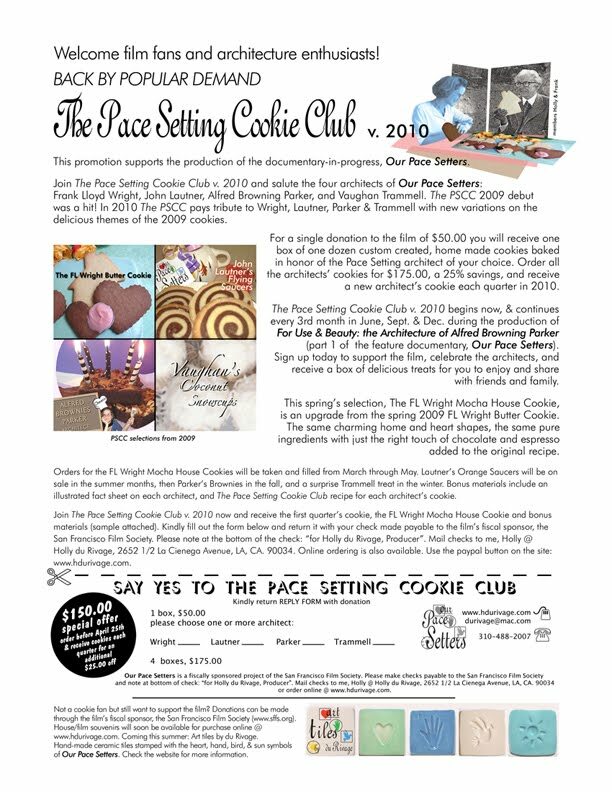 Become a "Pace Setter Patron" by making a donation. 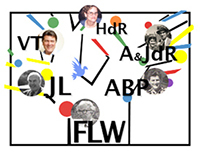 You'll have your name & portrait added to the slideshow/animation of donors. 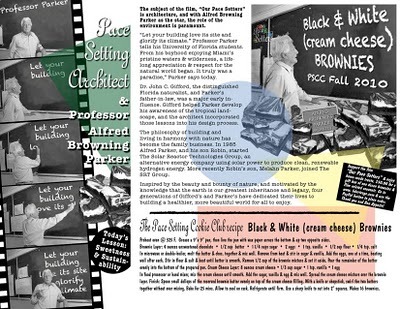 Join the "Pace Setter Cookie Club" & enjoy homemade cookies baked in honor of the four architects starring in the films. Purchase through PayPal. 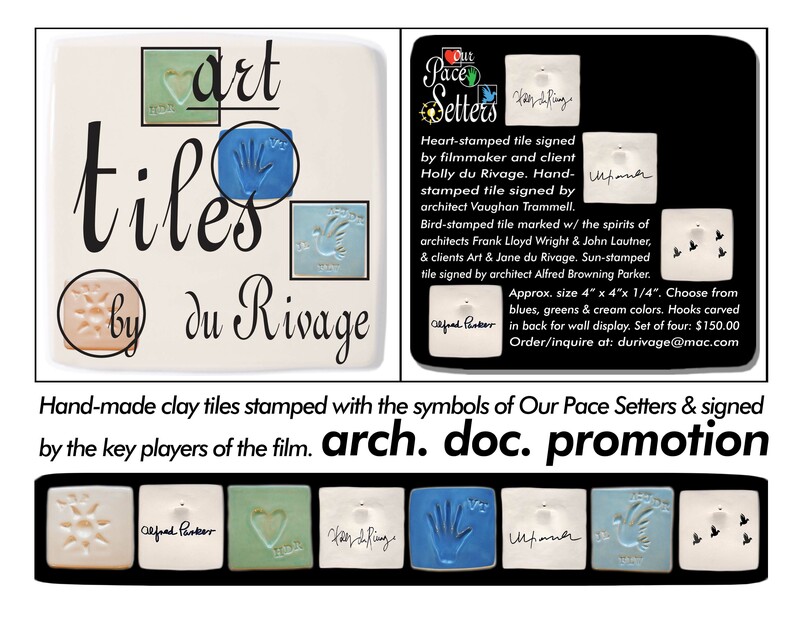 Collect all four limited edition, handmade ceramic art tiles stamped with the symbols & designed by the key players of the films. Purchase through PayPal. Become a production volunteer. Learn about documentary film-making first-hand. See the "Help Wanted" section above. Make a donation through the film's fiscal sponsor: The San Francisco Film Society. Click the SFFS link above.